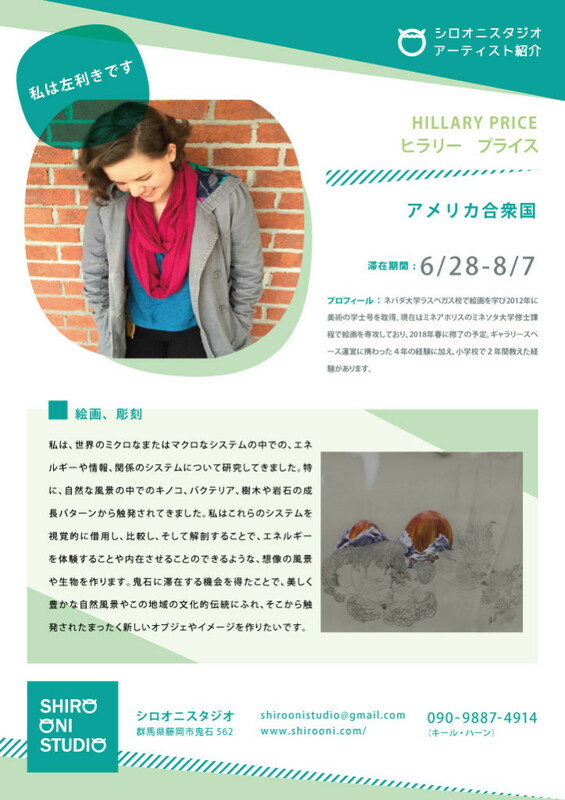 Hillary Price received her Bachelors of Fine Art in painting at the University of Nevada Las Vegas in 2012. She is currently pursuing her Masters of Fine Art in painting at the University of Minnesota in Minneapolis and is expecting to graduate in the Spring of 2018. She has had 4 years of experience working in and running gallery spaces and has 2 years of experience teaching at an elementary school level.